Big home runs lead the Twins to four wins out of five. Lewis Thorpe stars. Luis Arraez keeps hitting. Two pitchers' duels, one of which was spoiled by the Manfred Rule. A big hit for Jose Miranda and fine pitching by Randy Dobnak. 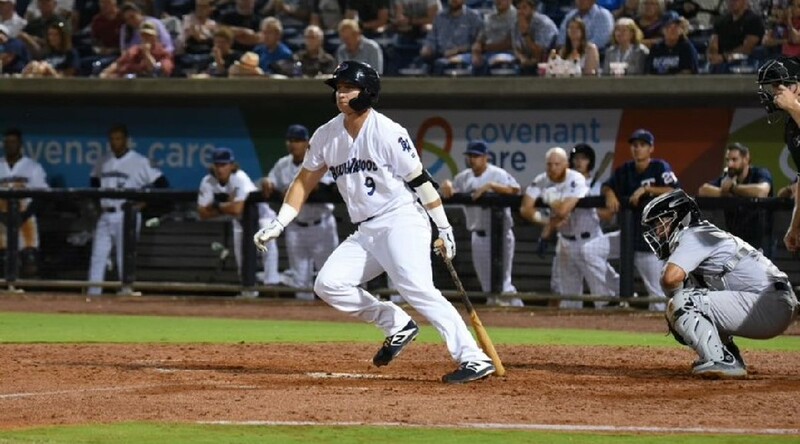 Jimmy Kerrigan hit a two-run double in the sixth to put the Blue Wahoos up 4-3. Batting stars: Brian Schales was 2-for-2 with a walk. 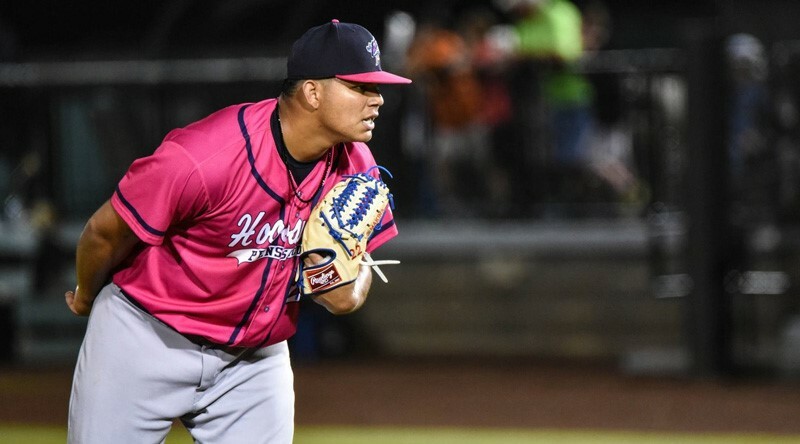 Luis Arraez was 2-for-3 with a walk. Tanner English was 2-for-4 with a home run. Pitching stars: Sean Poppen struck out four in two shutout innings, giving up one hit. Ryan Mason struck out three in two perfect innings. 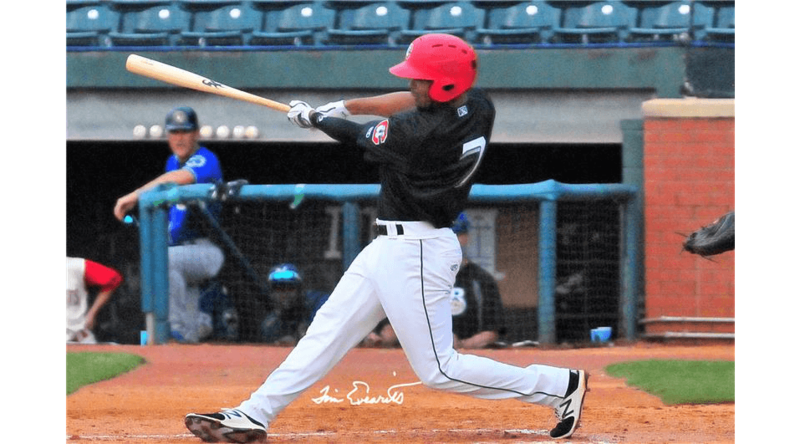 Opposition star: Magneuris Sierra was 2-for-5 with two runs. Stats: Arraez is batting .378. English is batting .300. Poppen and Mason each have ERAs of zero. Starter Andro Cutura pitched five innings, giving up three runs on eight hits and no walks and striking out two. 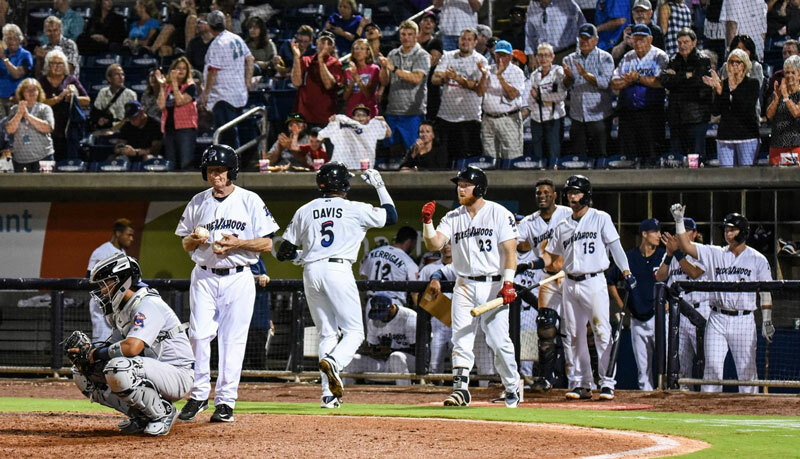 Record: The Blue Wahoos are 7-3, in first place in the Southern League South, two games ahead of Biloxi. The Miracle scored four in the third and led the rest of the way. Batting stars: Everybody. the Miracle had twenty-one hits and each player in the lineup had at least two. Ben Rortvedt was 4-for-5 with a home run, two doubles, three runs, and three RBIs. Trevor Larnach was 3-for-5 with a walk and three RBIs. Michael Helman was 2-for-4 with a walk and two runs. 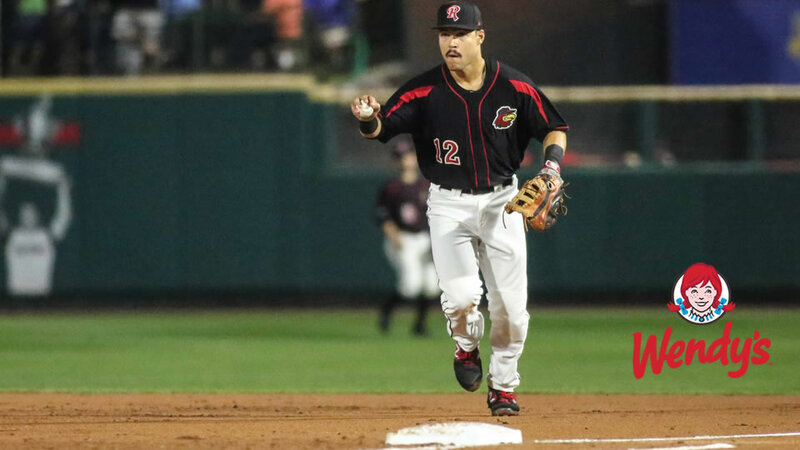 Ryan Costello was 2-for-5 with a home run, scoring twice and driving in two. Travis Blankenhorn was 2-for-5 with a double. Akil Baddoo was 2-for-5 with two RBIs. Royce Lewis was 2-for-5 with two runs. Jose Miranda was 2-for-6. Lewin Diaz was 2-for-6. Opposition star: Madison Stokes was 2-for-4 with two doubles and two runs. Stats: Diaz is batting .452. Blankenhorn is batting .333. Rortvedt is batting .321. Jacob Blank and Alex Phillips each have an ERA of zero. Record: The Miracle is 7-4, tied for second in the Florida State League South, two games behind Palm Beach. Alexis Olmeda hit a grand slam in the second for all the runs the Bees would need. Batting star: Gabe Snyder was 2-for-4. Pitching stars: Zach Neff struck out five in three shutout innings, giving up one hit and two walks. Jose Martinez pitched two shutout innings, giving up a hit and a walk and striking out one. Opposition star: Olmeda was 2-for-3 with the afore-mentioned grand slam and a walk, scoring twice. Stats: Synder is batting .400. Trey Cabbage is batting .324. 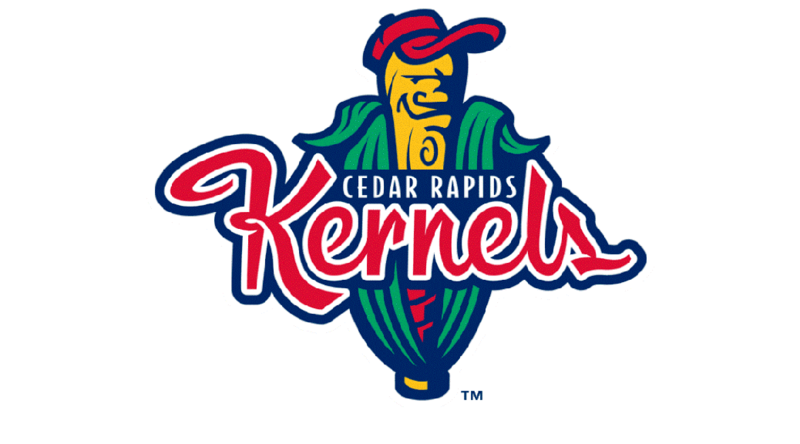 Record: The Kernels are 4-7, in eighth (last) place in the Midwest League Western, three games behind Burlington and Kane County. Luke Raley hits his first homer. Brusdar Graterol gets his ERA below one. The Miracle is blanked. 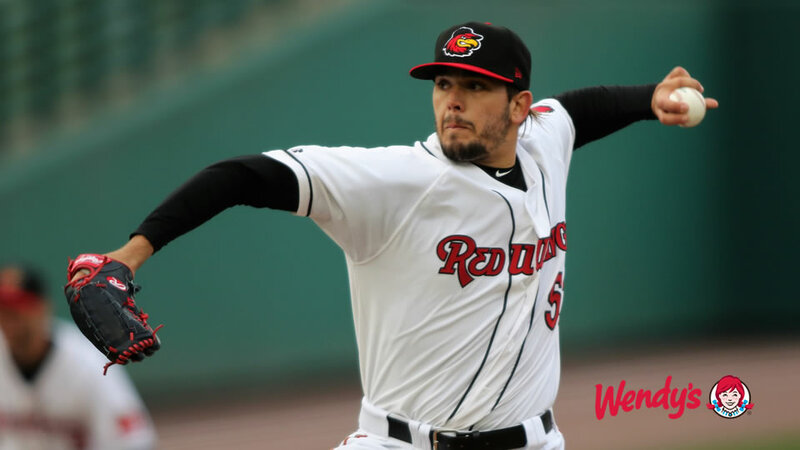 Nine strikeouts for Jordan Balazovic. 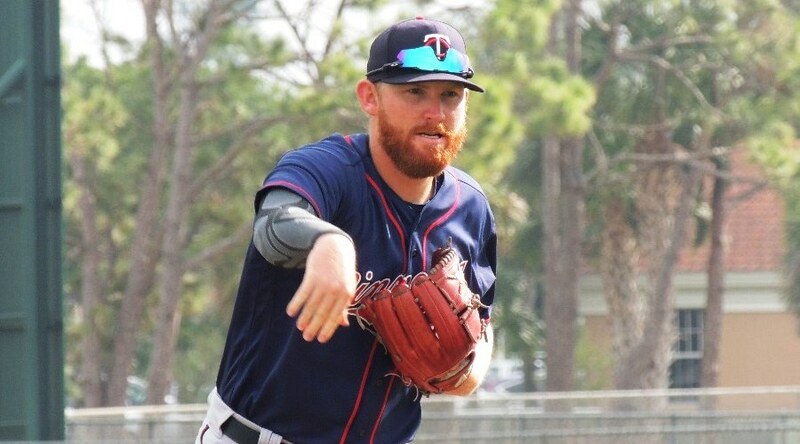 Twins affiliates don't seem to have done very well while I was gone. Four no-hit innings for Jhoan Duran as the Twins sweep.